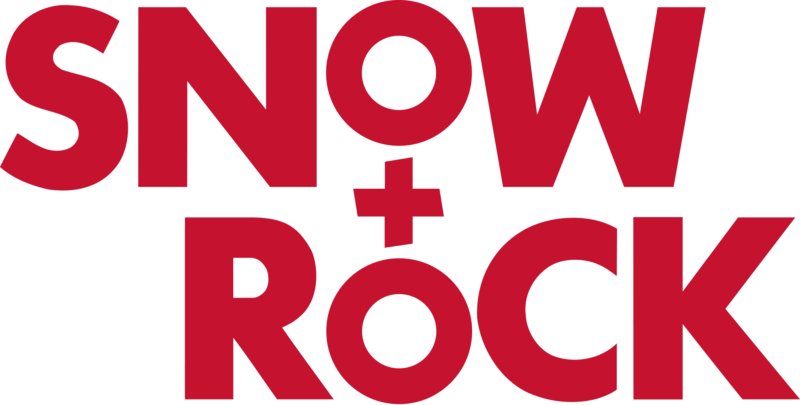 As a Snow and Rock Affiliate you can make money by directing traffic to Snowandrock.com. It's quick, its easy, it's free to join and there's no limit on how much money you can generate for yourself. The system's really simple. You register as an affiliate with our partner, Webgains, put an ad on your site linking to SnowAndRock.com, and every time a visitor to your site uses that link to buy something, you get a share of the price. Meanwhile, we get a sale, so it's a perfect win-win arrangement. We supply you with all the graphics you could need, regularly updated throughout the year. The links we provide automatically make sure we know which visitors have come from your site. For further information about our affiliate programme just drop us a line at affiliates@snowandrock.com.